Adam Mansuroglu has stepped down from his position at Cosmopolitan and Seventeen to join Hearst’s BestProducts.com, where he will serve as men’s style editor. He will cover menswear events, new product launches and men’s fashion news. 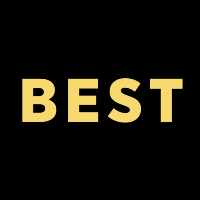 Follow BestProducts.com on Twitter.